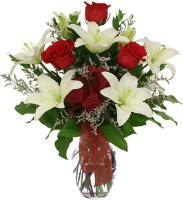 Qormi Flowers, Qormi Roses, Qormi Bouquets Locally..
Order a Flower Bouquet for your loved ones in Qormi. 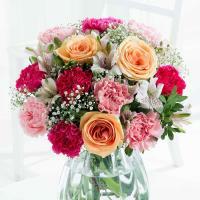 We deliver fresh flowers in Qormi for all occasions. 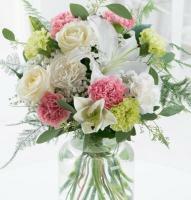 Our florists are part of a leading florist network that offers local and international flower deliveries. 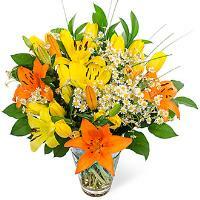 As an online florist network, we provide fresh Qormi flowers online that customers can order on our website. 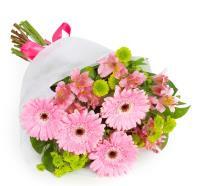 We also make sure that our florists deliver flowers in Qormi right on time. 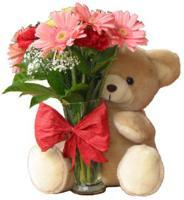 Our website offers fresh Qormi roses, flower bouquets, flower arrangements, chocolates, balloons and teddy bears for any occasion. 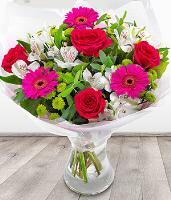 You can order flowers online wherever you are in the world, as we have local florists who are able to deliver your flower order to your loved ones. 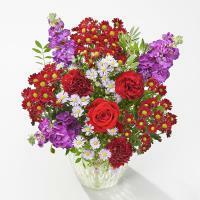 Order our flower delivery service online and send flowers to a special someone across miles. 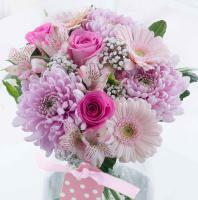 If you're living abroad, make sure you send flowers to Qormi through our online flower delivery service. 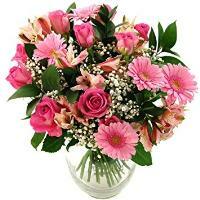 We will process your international flower delivery order to Malta and ensure delivery by a local florist in Qormi. 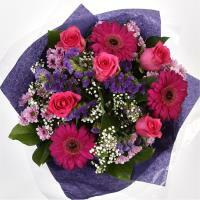 Our flowers are prepared and hand delivered by Qormi florists. 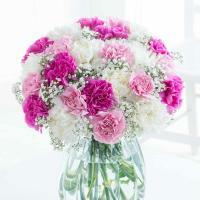 They work with our established network of florists and flower shops in Qormi and other locations in Malta. 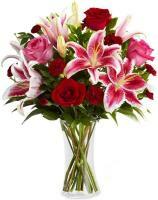 You can order same day flower delivery to Qormi! 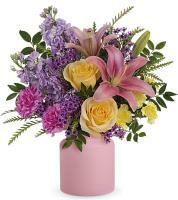 Flowers can be delivered within 3 hours to your loved one's doorstep. 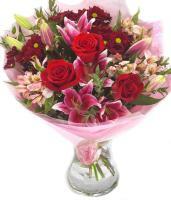 We also cater for future flower deliveries. 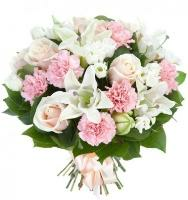 Simply choose the date of delivery and Qormi florists will deliver your bouquet on this date, provided it is not Sunday or a public holiday. Our florists ensure they always have a large variety of flowers, plants and roses in Qormi flower shops so they can deliver the freshest blooms to the recipient. 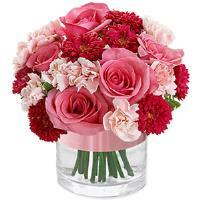 Sending flowers online is a remarkable service that is available during the year for any occasion. 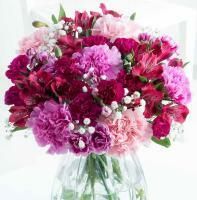 Our florists are available in their Qormi flower shop, ready for whenever you send flowers to Qormi. 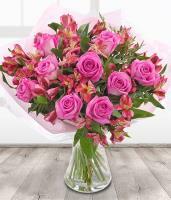 Anniversaries, birthdays, new baby, Mother's Day, Christmas, Valentine's Day, get well, congratulations and thank you - all of these are perfect occasions to send flowers to Qormi! 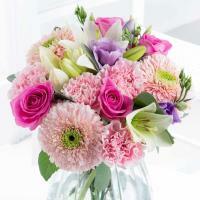 We also provide everyday flowers if you feel like brightening up their day 'just because'!